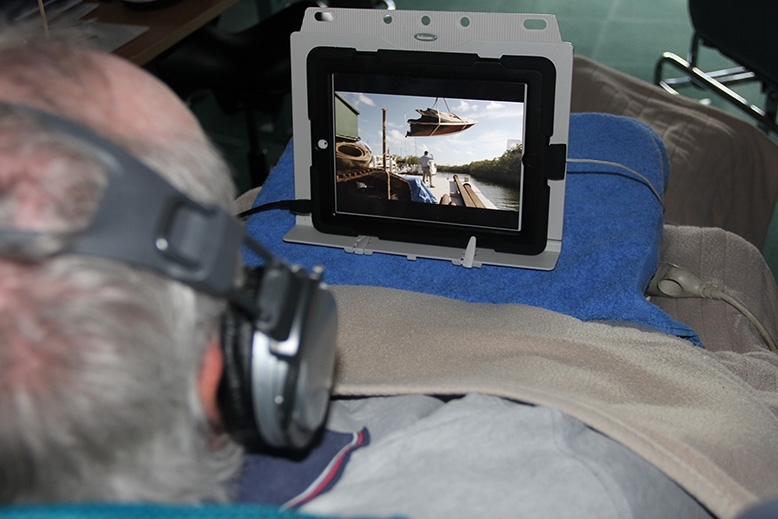 Assistive Technology helps those living with a disability to gain greater independence by using technology to communicate with others; to establish control within their own environment and through the provision of technology and training allowing them to perform a range of skills required at work. Hartley Lifecare partners with Ability Technology based in Sydney to provide a dedicated assessment and training program to help people with a disability gain access to education and build skills for the future. This program also works with people with disabilities to give them the capacities and help they need to secure and maintain employment. Hartley Lifecare is pleased to continue with a series of Assistive Technology workshops for people with disability, carers and disability support workers throughout the ACT and surrounding region. Workshops are held every third month at the Hartley training room - 6 Hodgson Place, Pearce. 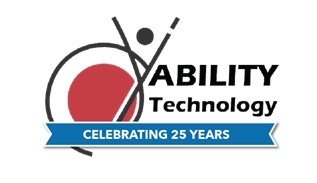 If you or a person you know could benefit from a free Assistive Technology assessment please contact the Assistive Technology Coordinator on 02 6282 4411.